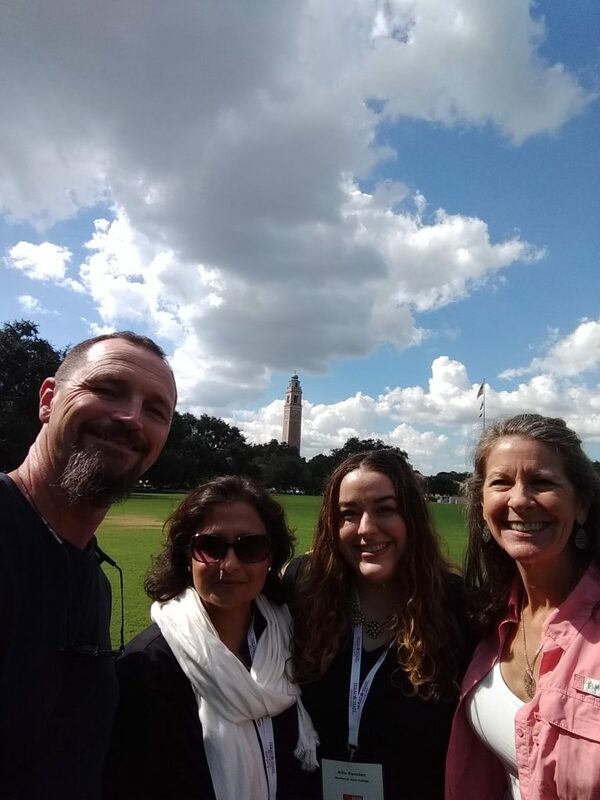 Three Northwest Vista Geography and Environmental Sustainability students, along with NVC’s Dr. Scott Walker, presented at the 2018 Southwest Division of the American Association of Geographers annual meeting from Oct. 3-6, at Louisiana State University in Baton Rouge. Students Farhana Khan and Allie Sanchez presented their research on Community College Student Climate Change Knowledge alongside professors and PhD students from large, state research universities from Arkansas, Louisiana, New Mexico, Oklahoma, and Texas. Farhana Khan and Marcella Palaferri presented their research on the Taghia-Ahansal River Profile in the High Atlas Mountains of Morocco. 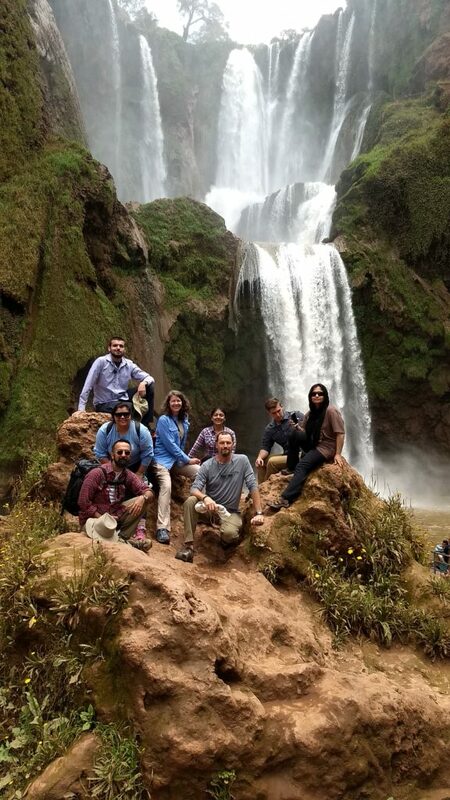 Their adventure science investigation was conducted during their Geography and Environmental Sustainability Fieldwork Project last summer in Morocco. In addition to the students presenting, Scott Walker, professor of Geography and Environmental Sustainability presented his research on Marketable Skills and Geography Fieldwork in Higher Education. Allie, who wants to go on to study wildlife management, and Scott are currently conceptualizing a new research project using digital camera traps and geographic information system (GIS) mapping to study urban mammals on the Northwest Vista College campus. The NVC research team also had the opportunity to partake in some of Louisiana’s cultural geography with a side trip to the LSU Rural Life Museum. Northwest Vista College is affiliated with the Community College Undergraduate Research Initiative that is supported by the National Science Foundation.